Volkswagen AG plans to add a subcompact crossover costing about 18,000 euros ($21,000) to its all-electric I.D. family of vehicles, expanding its lineup of zero-emissions vehicles that are more affordable than those of Tesla Inc., according to people familiar with the matter. The entry level vehicle may be built at VW’s factory in Emden, Germany, said the people, who asked not to be identified because the plan hasn’t received final approval by the manufacturer’s supervisory board. Sales could start sometime after 2020, and the company expects to sell about 200,000 per year, they said. That would put it on par with current production levels of the more-expensive Tesla Model 3, the U.S. electric-car leader’s most affordable vehicle, which is due to arrive in Europe next year. The I.D. range is at the heart of one of the auto industry’s most aggressive electric-car initiatives -- a plan to put 50 models on the road across the group, including volume brands such as VW, Seat and Skoda. The world’s largest automaker plans to use its massive scale to offer less-expensive e-cars than rivals like Tesla, hoping to blunt their early advantage as more consumers adopt zero-emissions vehicle. The first in the lineup is the I.D. Neo, which will be made at Zwickau, Germany, and begin sales in 2020. With less complexity and fewer model variants, VW may be able to produce the car in roughly half the time needed to assemble a Golf hatchback, according to the people. VW has said it will be sold for a price of a comparable diesel car, suggesting a price tag of roughly 23,000 euros. A midsize electric sedan and station wagon named I.D. Aero could add production of another 100,000 cars per year at the Emden plant, as VW seeks to safeguard employment. The factory so far relies on the Passat sedan and station wagon, which would move to the Czech site of sister brand Skoda in Kvasiny around 2022, according to the people. The Emden factory faced several production halts this year due to sluggish demand as consumers increasingly opt for SUVs. In China, VW intends to expand electric-car production beyond a factory in Anting and a site in Foshan that have been selected already to make purely battery-powered cars as of 2020. In North America, VW plans to make electric cars at the company’s only U.S. vehicle factory in Chattanooga. The production revamp, dubbed project Polaris internally, is part of a large-scale overhaul aimed at allocating vehicle manufacturing more efficiently across VW’s stable of 12 automotive brands. VW is seeking to wring billions of euros in savings for its e-car push, through closer cooperation between brands and measures such as the culling of slow-selling models, trims and color options. Volkswagen CEO Herbert Diess said in a recent interview the company might license its new electric-car technology, dubbed MEB, to Ford Motor Co. as part of the two companies’ cooperation talks. 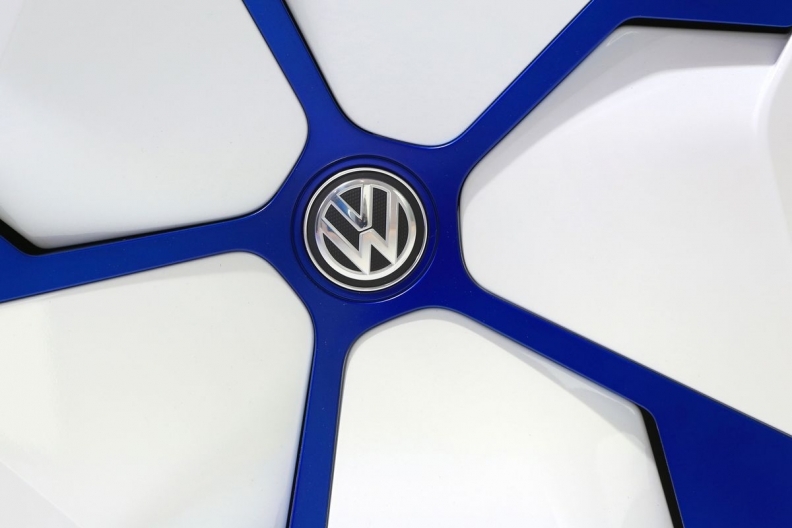 VW is also discussing sharing the technology with other global automakers, according to the people. Teaming up with peers to share costs marks a strategy shift for the German manufacturer, as cooperation efforts in the past have often been bogged down by cultural differences. As part of the investment push, VW plans to built a new factory in an East European country like Hungary or Bulgaria. That would allow it to benefit from lower labor costs with an annual production capacity of 350,000 cars, including for cars that are currently made at Skoda’s Kvasiny site but need to make way for the Passat. Earlier media reports about shifting the Passat away from Germany and replacing it with electric cars sparked concern among VW’s workforce as the speed with which consumers switch to battery-powered cars remains uncertain. In addition to the plans at Emden and Zwickau, VW will also replace the successor of the iconic Microbus made in Hanover with a planned electric iteration dubbed I.D. Buzz. The next combustion version of the Microbus successor could be built at a Ford factory in Turkey. VW’s supervisory board will meet on Nov. 16 to discuss the production overhaul and related investment plans for the next years. Labor union representatives account for half of the 20 seats on the supervisory board and can block decisions.